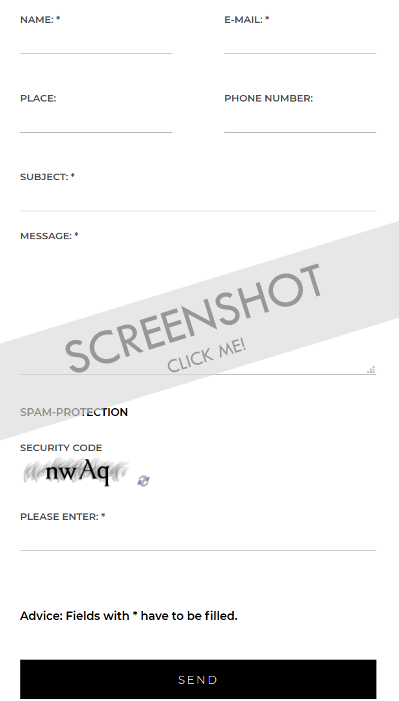 If you want to test this mobile-friendly formular just click on the screenshots below! 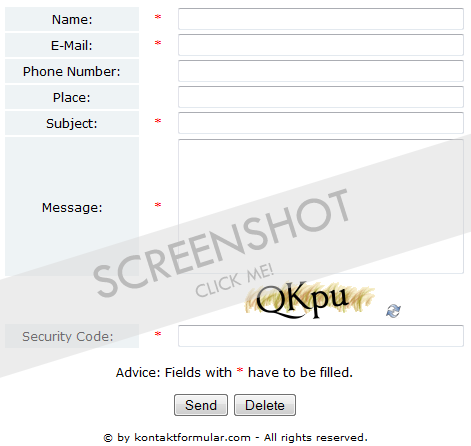 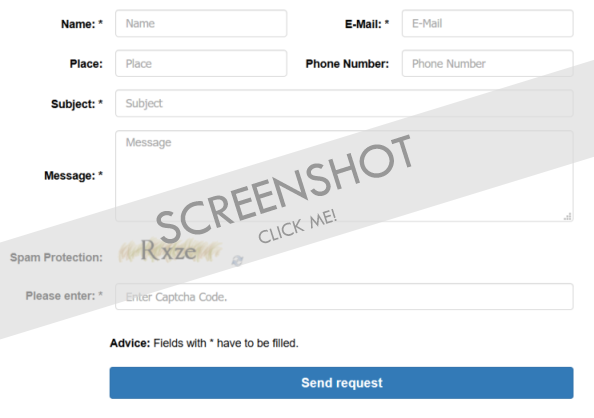 The contact form has an integrated email attachment function which you can activate in the file "upload.php". 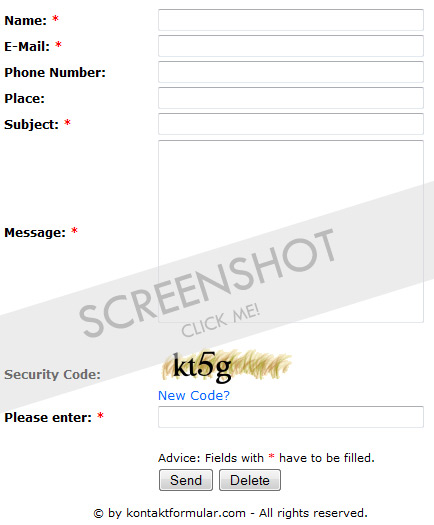 You can find a simple description, on how to activate this field, in the installation guide. 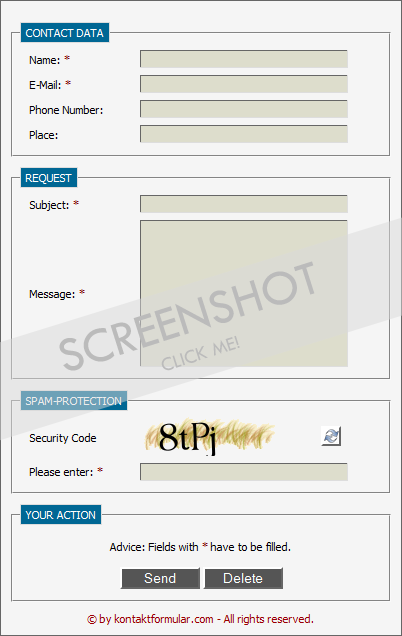 We also program individual forms for your homepage based on PHP. 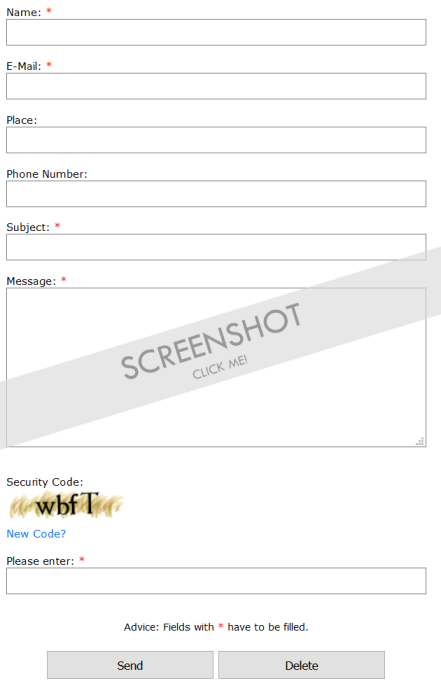 If you are interested just get in contact with us.